So, finally my journey for 2013 begins. 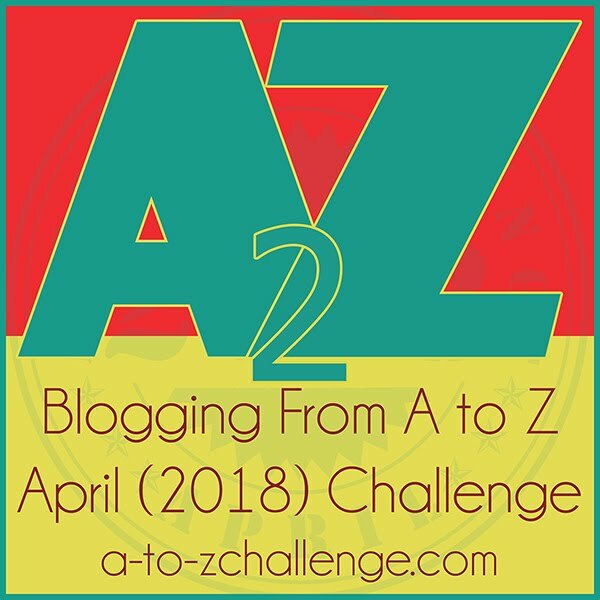 I’ve been planning this for over a year – and anyone who knows me can get a small inkling of how obsessive my planning can be. 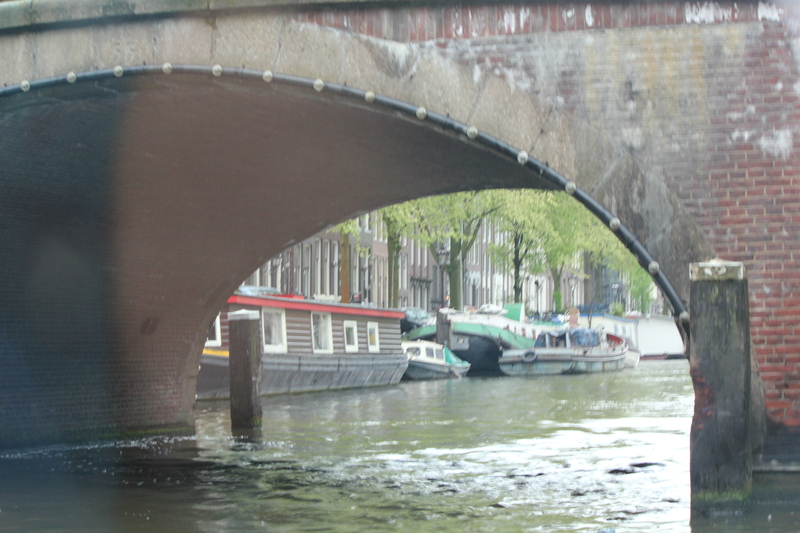 For Amsterdam I changed my hotel plans so I would be more “in the heart” of things and not sitting alone on a houseboat. Both are aspects of myself – the centre of a crowd or the hermit – but this past year I’ve spent too much of my time as a hermit. It was time to venture out and meet the world.So, what am I doing on my first night? I’m alone in my hotel room writing about my first day. Don’t get too down on me – I’m jet-lagged and feeling a bit like a drowned rat after an afternoon of pretending that I that the rain is not making me cold. Besides, I’m on vacation and I have several more days and nights to explore Amsterdam. KLM: I’ve never flown on this KLM before and I really enjoyed it. Granted, my flights last year were 8 to 12 hours, so a short 6 hour flight “flew by”. But there was more to like than a short(er) flight. KLM has a handy app for smartphones that allows you to check-in and receive a boarding pass through your phone. Check-in was a breeze – I just showed the pass on my phone. I was also able to get an “economy comfort” seat for a little more – and it was worth it. There were only 2 seats on my aisle and we each had access to an aisle, so neither of us had to disturb the other. Schipol Airport, Amsterdam: Easiest entry into a country ever (actually I should say easiest WITH a passport check because when I flew to Athens, the immigration people were on some sort of a break, so there was no checking at all). Once you get your bags, there is a train station right there – or follow the signs to the busses, which is what I did. There is a bus (197) that goes to Leidseplein where my hotel is. The cost was 4 Euros. Of course, once I got there, finding the right street was a bit of a challenge. I found one sign to point me in a direction — just not the way I thought it would be. So, my reading of the sign was a bit “off.” I finally asked someone (see Sue, I can learn) and soon found the right street and the right hotel. Leidseplein: I could tell that a European football game had been played recently – the square had a lot of Brits drinking beer and one guy was dressed in a pink & black corset with fishnet hose. Too bad I was in “find my hotel” mode and not “take a picture of everything” mode. He was a brawny guy with reddish hair and a mustache – I’m sure you can fill in the rest of the details. Anyway, while it may be touristy, it looks to be a place where I could hang-out and people watch. There are lots of bars, restaurants and music venues. I also went searching for the Tango school that is in this area. Didn’t find the school, but found a street that has a number of South American-style restaurants (most Argentinian) so I’m on the right track. The milonga is on Sunday night, so I have time to find it. 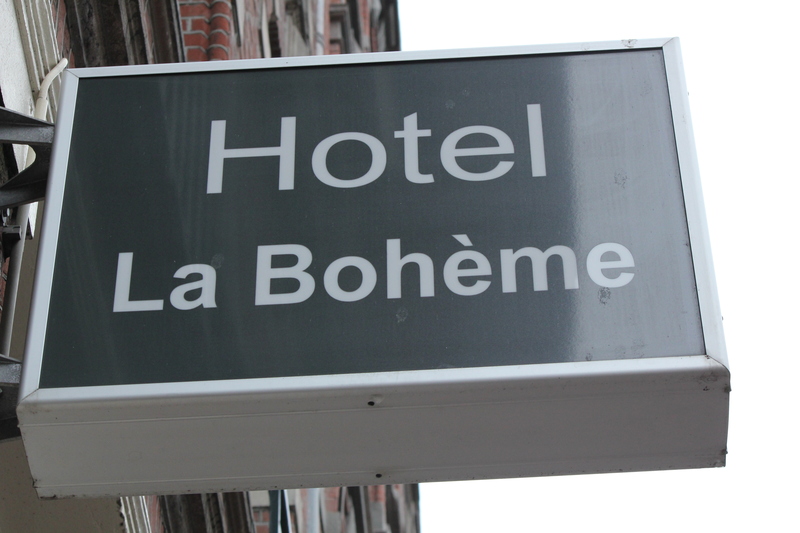 Hotel La Boheme: This is exactly how I pictured it — great staff and nice, clean room. 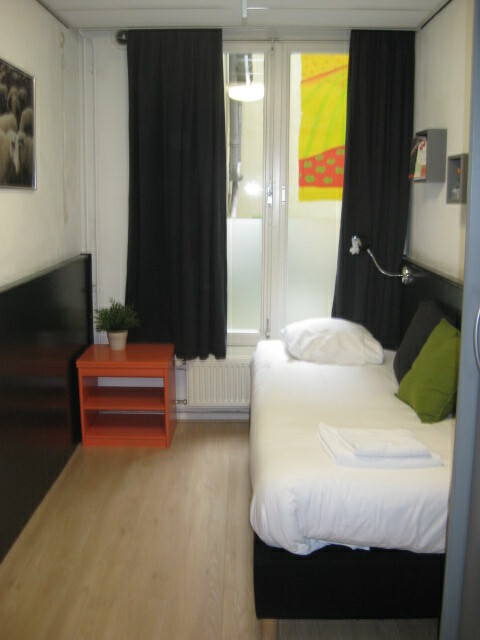 I have a single room and there are a total of 3 single rooms, all in the basement with shared washroom facilities. All the basement rooms can access a private terrace, so there is light and a way to get fresh air. I haven’t met Mimi, the cat yet, but I’m sure I will soon. Food (people watching & bikes): I’m always hungry after a flight. I tried to ignore it today, but finally I needed to take shelter from the rain, so I ducked into the Grand Café Heineken Hoek and got a table overlooking a side street on Leidseplein. First off, do not EVER order nachos in a Northern European country. I learned this lesson in Munich where my hotel had a “Mexican” food buffet. Salami or bratwurst does NOT belong on an order of nachos. Fortunately, I knew this from past experiences and did not order the nachos with salami. What did I get? Fresh mint tea – made with real sprigs of fresh mint, a mushroom salad with asparagus, greens and bacon with Roquefort dressing, and frittes, severed with mayo, of course. It was very good and I got to learn about the rules of engagement with bicycles. Basically, bicycles rule everything – all other forms of transit wait for bikes. I wish more cities understood this – especially Toronto where they cut bike lanes instead of increase them. I would ride a bike in Toronto, if I felt safe but too many people get hit and it just feels too dangerous. There need to be protection and special bike lanes – real ones. 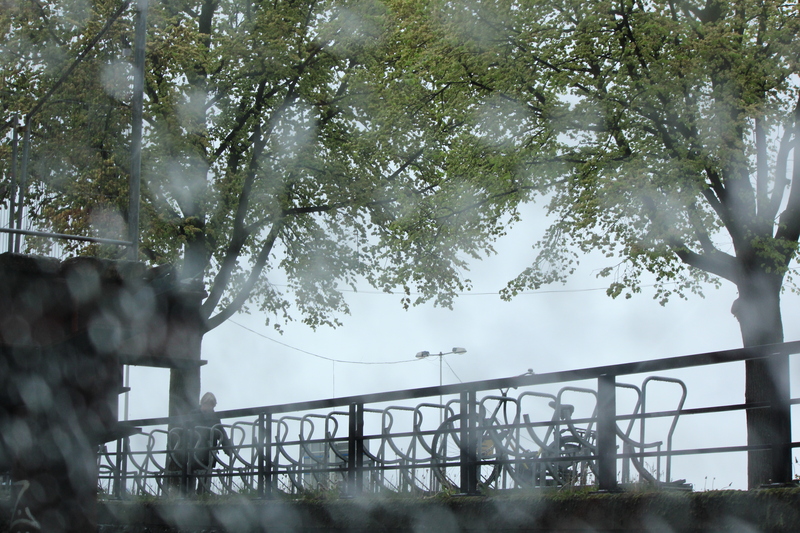 In Amsterdam, bike lanes rule, no one wears a helmet, and you see all types of people riding (they ride talking on a cell phone, smoking a cigarette, carrying a passenger on the back fender, carrying a baby on the front handlebars…). 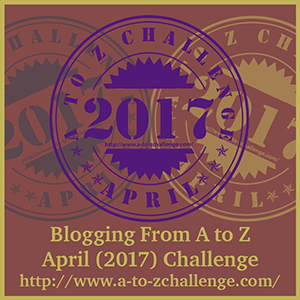 Transit & canal cruising: I got a transit pass for the time I am here – so this is easy. 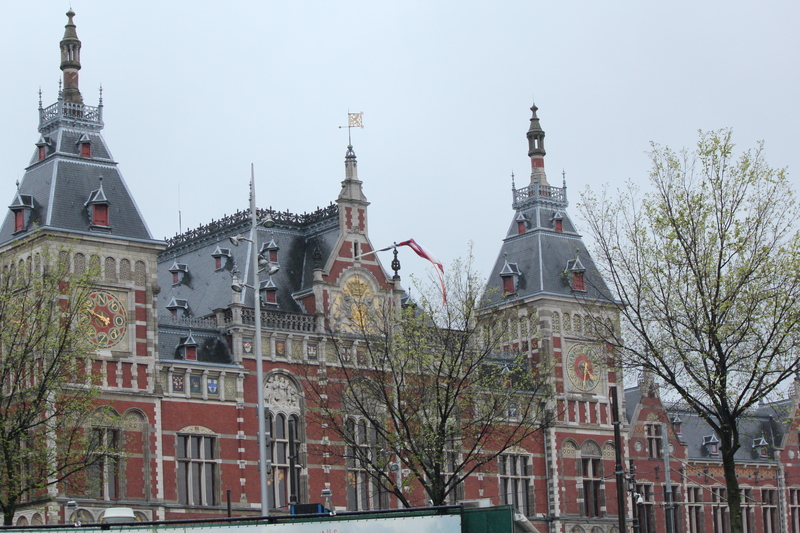 Lines 1, 2 and 5 go to and from the Centraal Station to Leidseplein. Tap the card when you enter a tram or bus, tap the card when you exit. 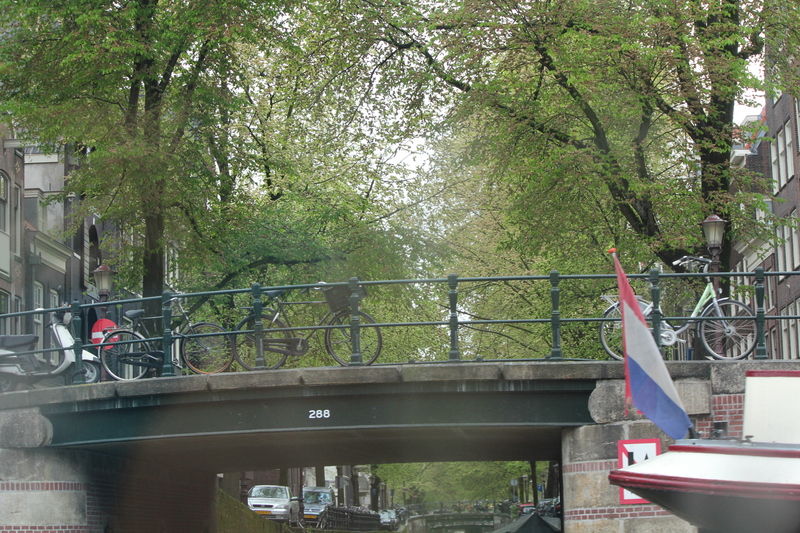 I took the tram to Centraal Station to try to orient myself a bit (it helped) and to take a 1 hour canal cruise. The boats are covered, so it is something I could do in the rain – and I hoped I could get a better feel for the lay of the land (or in this case the water – it did not help, but the ride was enjoyable and I took some interesting pictures). Food part 2: By now, it was getting late – especially since I was running on the sleep I had during my flight – and I was hungry again. So, I decided to stay “close to home” and go to the Italian Trattoria next door. I had heard it was good and I was not disappointed, although the penne with “angry sauce” was the spiciest version of that sauce I’ve ever had! I was glad they served a nice bread to help balance the sauce. During my meal, I saw something walk under one of the tables. Seems they have a ginger cat who casually walks through the restaurant, then sits at the door. Our health inspectors would not be too pleased, but it made me almost feel like home – at least he did not beg for food! And that was my first day.